We're on a mission to make the world a better place by making it more musical. You can be a part of this by joining one of our music classes! Our children’s music classes are just that—and more. 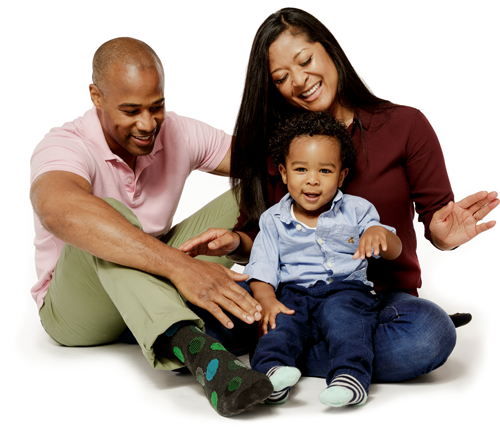 Playful, rich, and engaging, Music Together® helps children of all ages—babies, toddlers, preschoolers, and big kids—discover their inner music-maker by playing with the grownups they love. Our kids’ music and movement classes also offer other important benefits. It turns out that music for children also supports overall early childhood development. So put down the to-do list and get ready for some serious fun! Come to a preview class!